Cross country sprint women. Winner Marit Bjoergen (NOR), 2nd K. Randall (USA), N. Korosteleva (RUS). 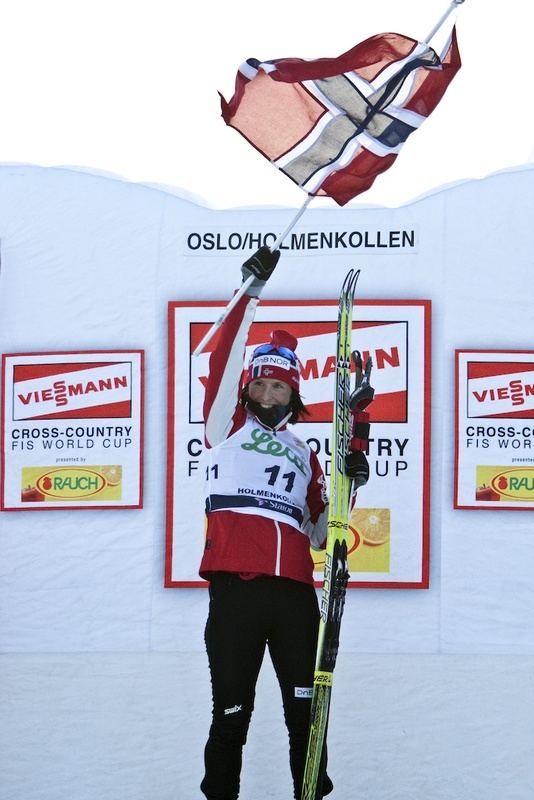 FIS Nordic World Cup. Holmenkollen is build new and this is the first official venue. Holmenkollen is not complete finished to the FIS Nordic World Championship 2011. This is the trial World Championship. Seven diciplines and it is the seasons final competition in nordic combined and ski jump.